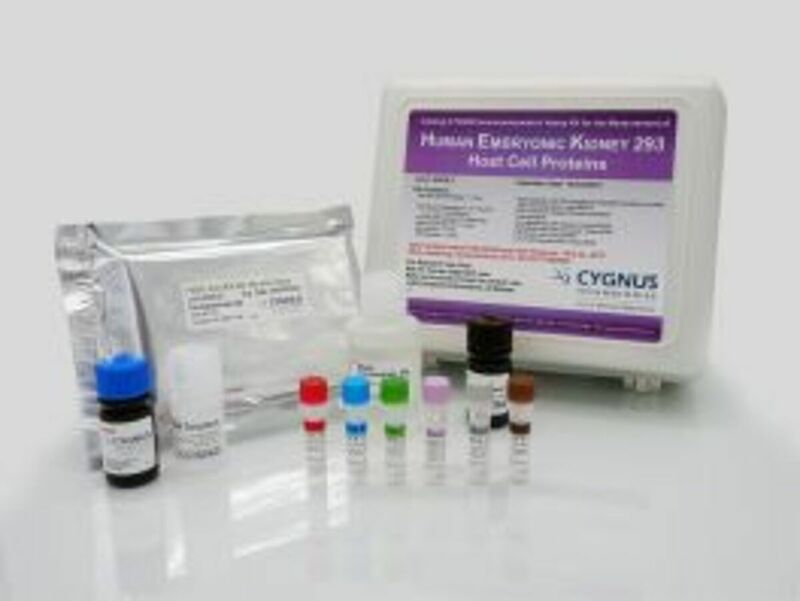 Cygnus Technologies is the leading provider of assays and services for the detection and characterization of impurities, such as host cell proteins (HCP), in biopharmaceuticals. They have an extensive choice of detection solutions for HCP and DNA impurities including ELISA kits, immunoassay reagents and custom development services. 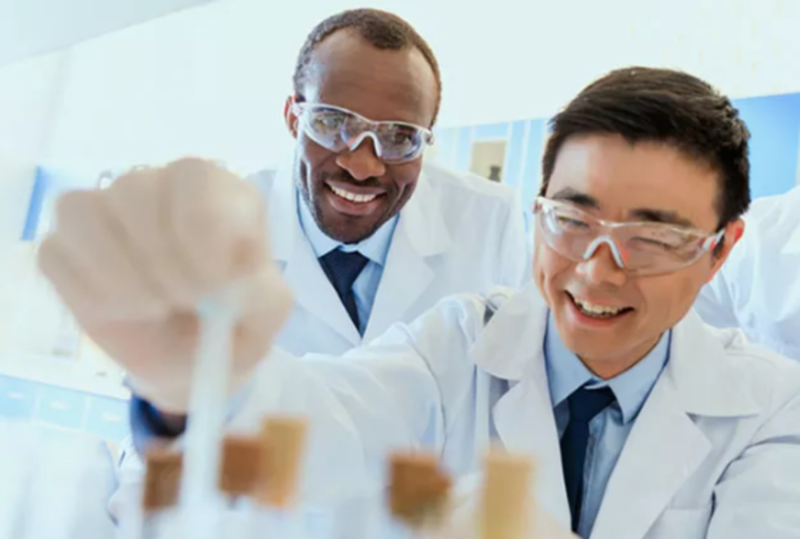 Cygnus builds on innovative, proprietary technology and develops highly specialized analytical products that meet the unique needs of the pharmaceutical, vaccine, gene therapy, and biotechnology industries. Immunoassay reagents like high-affinity antibodies in various formats (affinity-purified, IgG fractions, neat serum), buffers etc. Minimal sample matrix interference from most bioprocess streams. Tap into the proven antibody generation and purification technologies of Cygnus! Let Cygnus help you develop a robust kit for your specific process, testing and regulatory needs. In order to meet global regulatory requirements, a comprehensive qualification of your custom assay is provided, as well as state-of-the-art orthogonal methods, including their advanced antibody affinity extraction (AAE) method. The development of poly- or monoclonal antibodies includes immunogen synthesis and conjugation, as well as identification and synthesis of peptide antigens. Get a comprehensive qualification of your in-house assays or generic kits by standard FDA and ICH guidelines, and state-of-the-art orthogonal methods.